When you visit a city, the first question in your mind is What should we eat? Which food should we try? What is there different? So, we have wanted to be your Barcelona travel guide. In this article, a food guide for you. First of all we'd like to introduce a common food in Barcelona city called Paella. If one visits a city located in Mediterranean continent then h/she must try seafood menu. 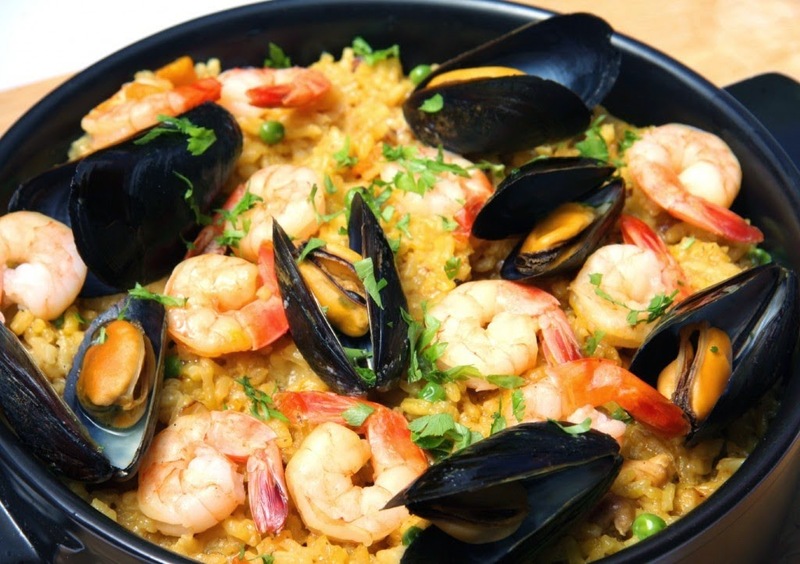 Paella is a dish consists of meat, seafood and saffron rice. Inside Paella, there are chicken, saffron, chorizo sausage, fresh catch, shrimp, calamari, mussels, extra virgin olive oil and citrus. 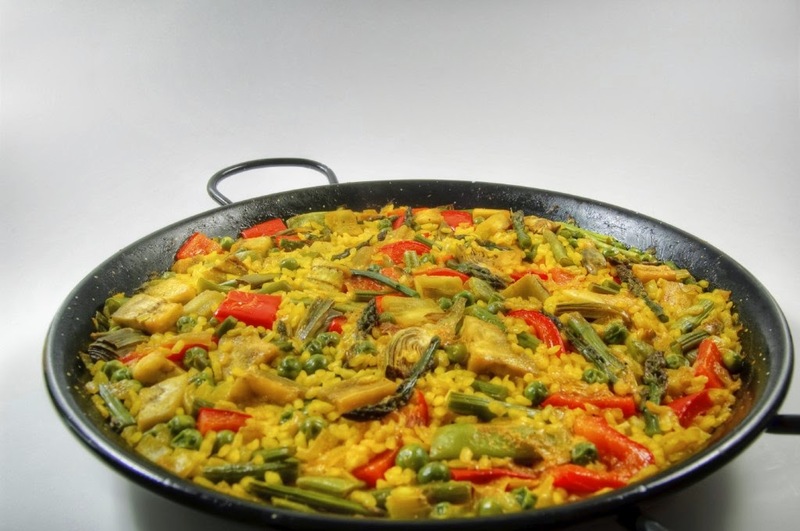 If you are vegetarian, you have a chance to taste Mediterranean Paella. 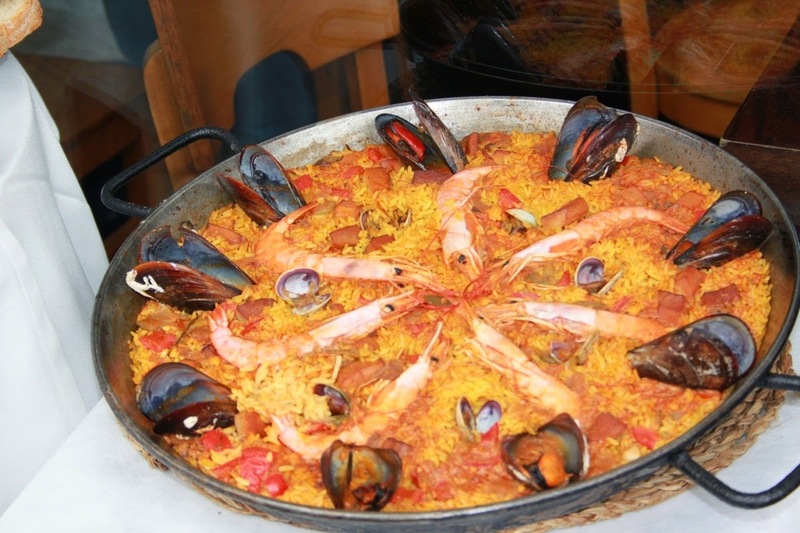 Paella which is an important food of Barcelona, Spain can be found mostly in every restaurant of Barcelona city but as we are a stranger on our first discovery of Barcelona city we should know where best paella is eaten. Sometimes restaurants can serve frozen pseudo paella heated in microwave. 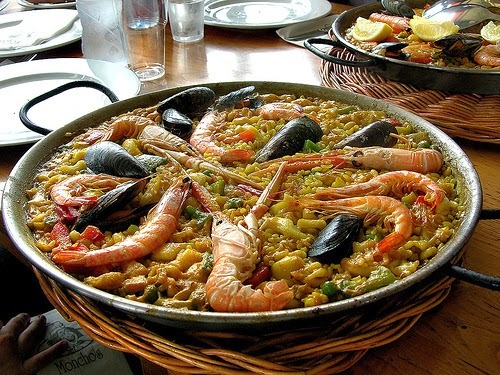 We have some advices for Paella restaurants in Barcelona. Please click for the best restaurants for Paella and seafood options. Don't forget you are traveler but can be local people in Barcelona city. So here are some tips to order your best Paella. It's a little heavy course so you may want to order at lunch. Secondly, even though they prepare the stoke beforehand which is still fresh, rice with saffron should be cooked the moment you order your Paella. Please remember that it will take at least 20 minutes to serve Paella so be patient and you can ask some light salad until your menu come. You can check here for cheap restaurants in Barcelona. Do you want to learn something about this fantastic traditional food? So let's check the history of Paella. Paella which all of us know is a Spanish customary seafood. While non-Spaniards thinks Paella as a symbol of Spain kitchen, Spanish regard it as Valencian conventional kitchen sample. So there are different types of Paella. First one is Valencian Paella which consists of white rice, green vegetables, meat such as rabbit, chicken, duck, land snails). The second mostly known type is seafood Paella that we have mentioned above. The third one is free style paella called mixed. It involves land animals, seafood, vegetables and sometimes beans. When Spanish improved irrigation of Romans system in yielding rice, it became the main dishes of family meals, feasts and meetings. As the rice was started to be used highly, Valencian started to combine the rice with vegetables and seafood. That's how Paella started to originate. Whether Paella is Valencian traditional food or not, it worth to try it when you travel in Barcelona city. While you eat Paella, think about its roots and feel yourself in 19th century of Spain.